Tags: modern, Pierre Paulin, Teal blue, chair, mid century, lounge, suede. 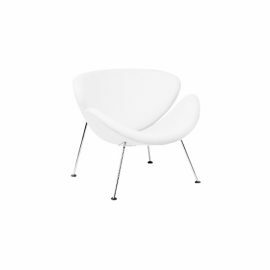 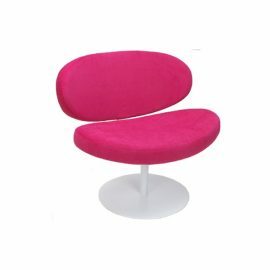 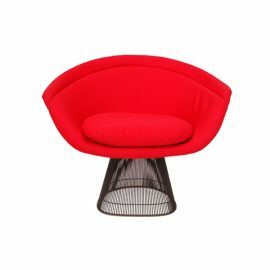 Pierre Paulin once said, “A chair should be more than simply functional.It should be friendly, fun, and colorful.” And he certainly hit the mark with the Pierre Paulin Mushroom Chair. 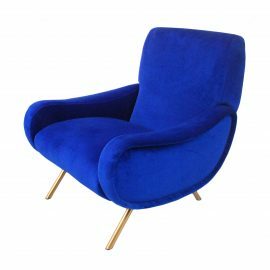 Designed in 1963, the Pierre Paulin Mushroom Chair is an organic and fun modern shape based round a curvilinear metal frame and soft cushioned back and seat upholstered in an effervescent teal blue ultra suede fabric. 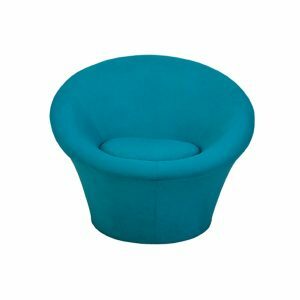 It’s just the right amount of color to brighten up any design and is definitely a mainstay in FormDecor Furniture Rental’s inventory.